Jeff Livingstone is a musician from Long Beach, California. He was introduced to music at a young age starting with the clarinet when he was 9 years old. A year later he taught himself how to play the guitar and by age 15, Jeff started writing songs. It wasn’t until his freshmen year in high school, Jeff started taking private guitar lessons. During his teens, he quickly began forming bands and performing at local venues in LA/OC area. Jeff has experience performing on the guitar, bass, drums, and mandolin. 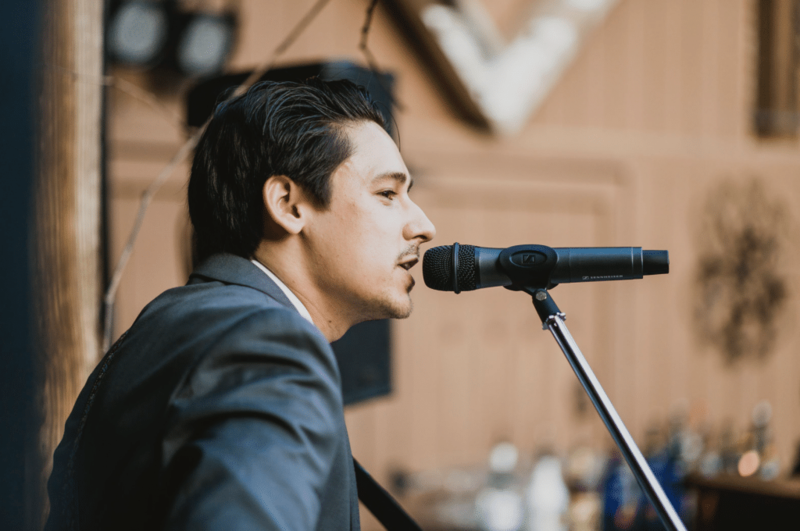 Jeff earned an Associates Degree in Music Performance from Cypress College and is currently working towards earning a Bachelor’s Degree in Business Administration and Management at CSU Fullerton. He currently teaches music lessons and performs locally with many different groups including his band, Brown Stone Love. 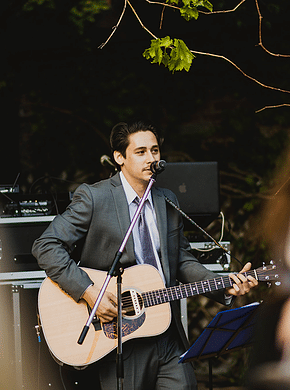 His influences come from blues, cl assic rock, folk, RnB, and soul music. Some of Jeff’s favorite artists include Bob Dylan, John Lennon (The Beatles), Jeff Tweedy (Wilco), Derek Trucks (Allman Brothers), and Jerry Garcia (Grateful Dead).